A full-blooded, pacy biography of one of the most charismatic writers of the century, whose life and work were to inspire Hemingway, Steinbeck, Kerouac and Mailer. `We cannot help but read on': TLS. 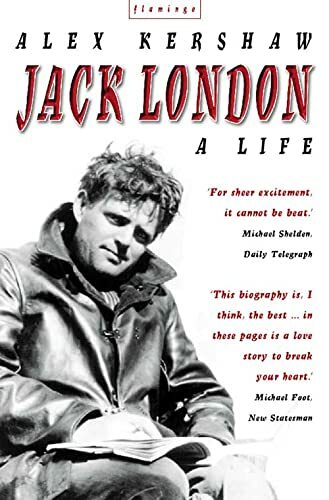 `The energy, dynamism and sheer bursting life-force of Jack London bowls you over': Scotsman.